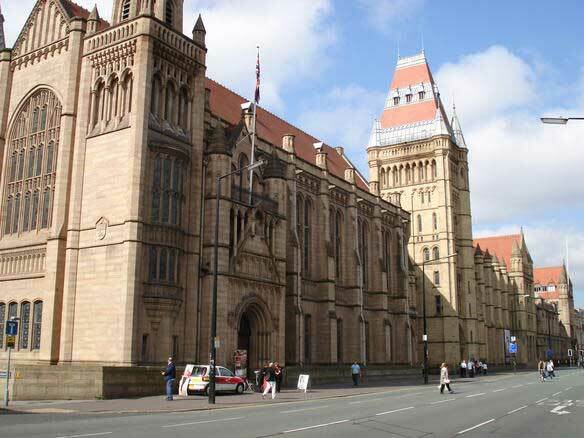 The University of Manchester seeks to appoint a full-time, fixed term Lecturer (teaching and scholarship) tenable from 1st September 2016 – 30th June 2017. This position is designed to cover teaching, administrative, and related duties within the Division, involving primarily some combination of courses in Ancient History, with the possibility of contribution also to classical literature and language teaching. Applicants with expertise in any area of Classical scholarship are welcome to apply. The principal duties of the appointee will be contribute to the teaching, assessment and administration of course-units and t supervise dissertations and long essays at Undergraduate level. You will be encouraged to involve yourself in the life of the Department. Please note that we are unable to respond to enquiries, accept CV’s or applications from Recruitment Agencies.